A comedic romp in the world of fantasy and role-playing games, She Kills Monsters tells the story of Agnes Evans as she leaves her childhood home following the death of her teenage sister, Tilly. When Agnes finds Tilly's Dungeons & Dragons notebook, however, she stumbles into a journey of discovery and action-packed adventure in the imaginary world that was Tilly's refuge. 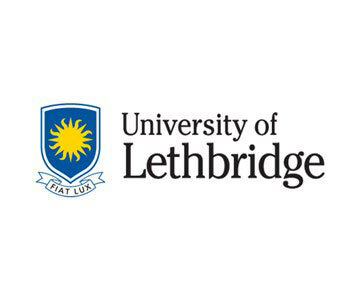 Visiting Lethbridge for She Kills Monsters? BOOK ONLINE NOW!